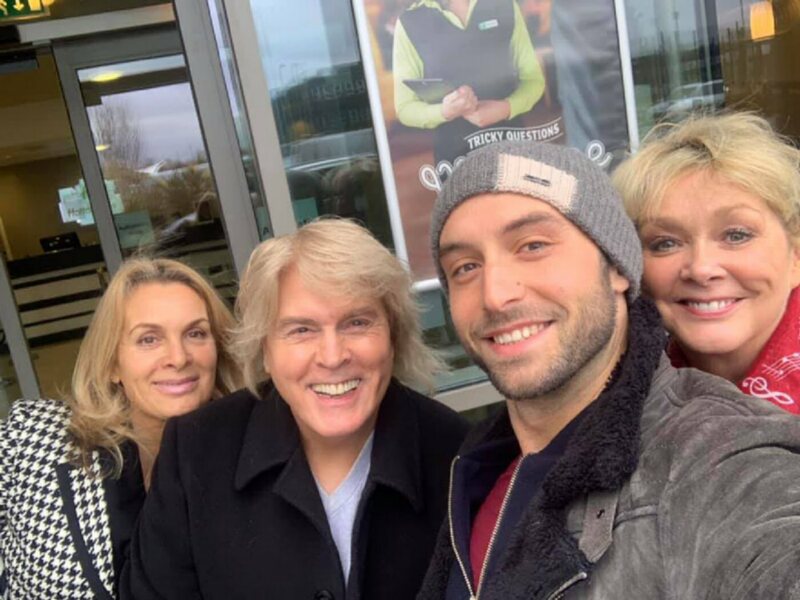 On Friday February 7th, 2019 The Fizz performed "Making Your Mind Up" together with the Swedish winner of the Eurovision Song Contest - Måns Zelmerlöw, during the British outtake for the Eurovision 2019. 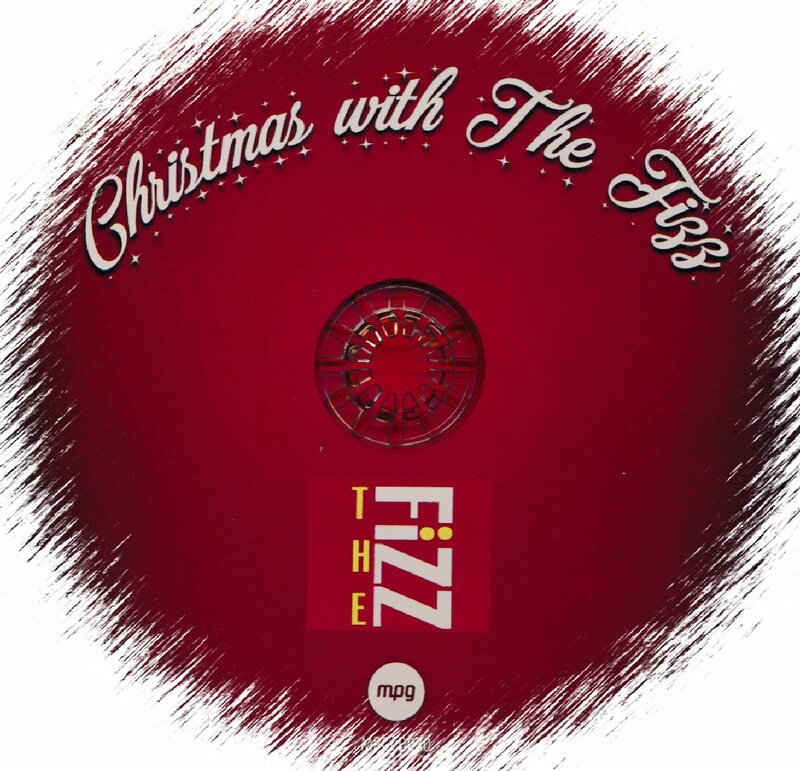 The long awaited Christmas album "Christmas with The Fizz" saw its release on November 16th, 2018. 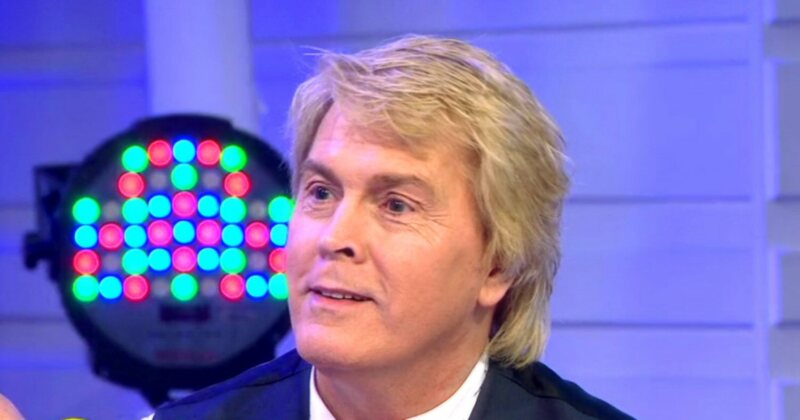 The album is featuring 15 Christmas related songs. 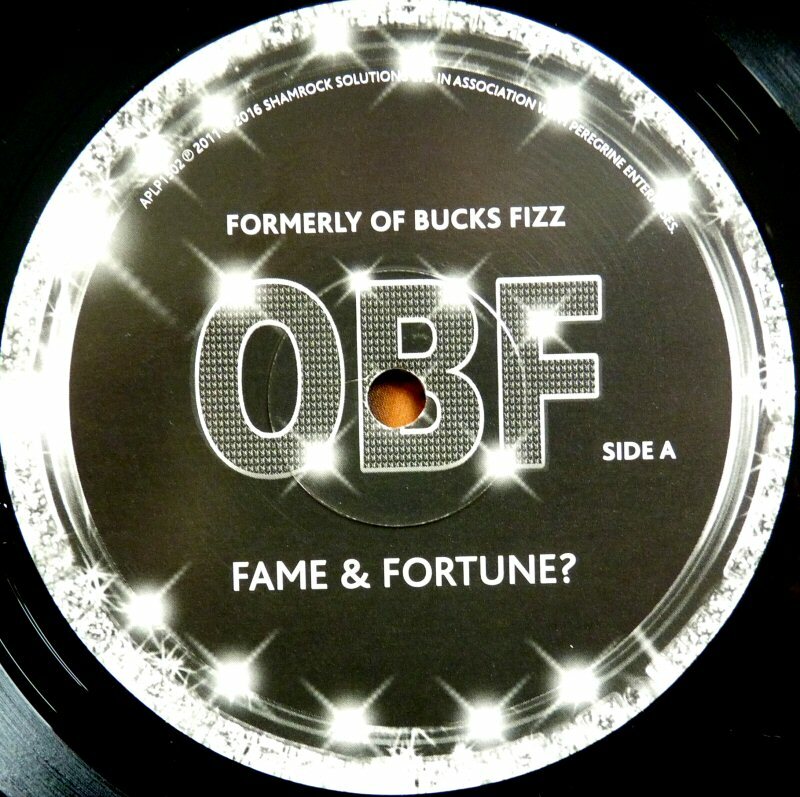 Absolute fabulous recording and production. 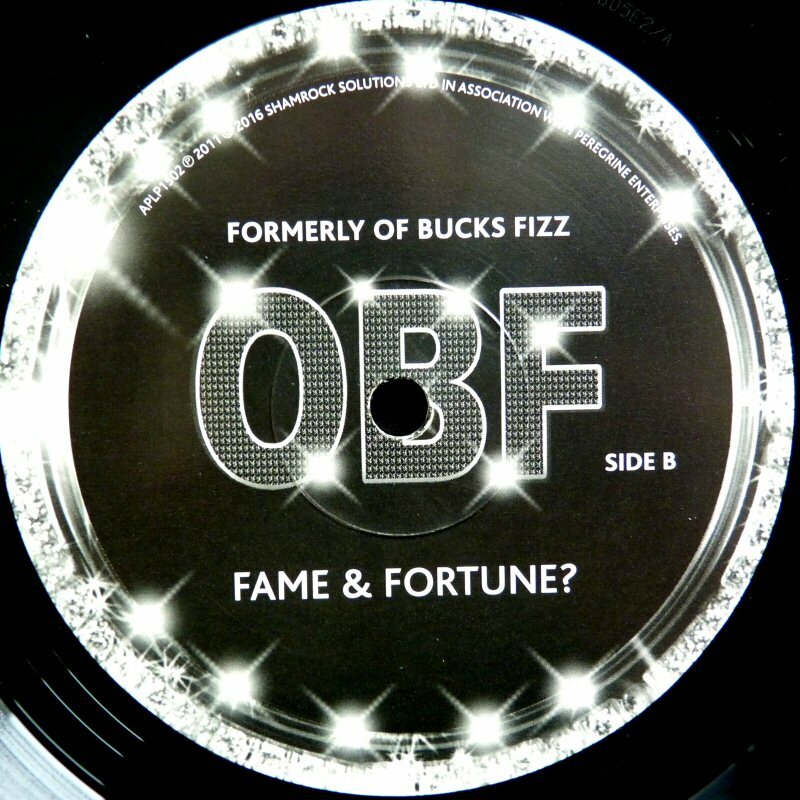 "The f-z of pop" saw its vinyl release on October 13th, 2017. 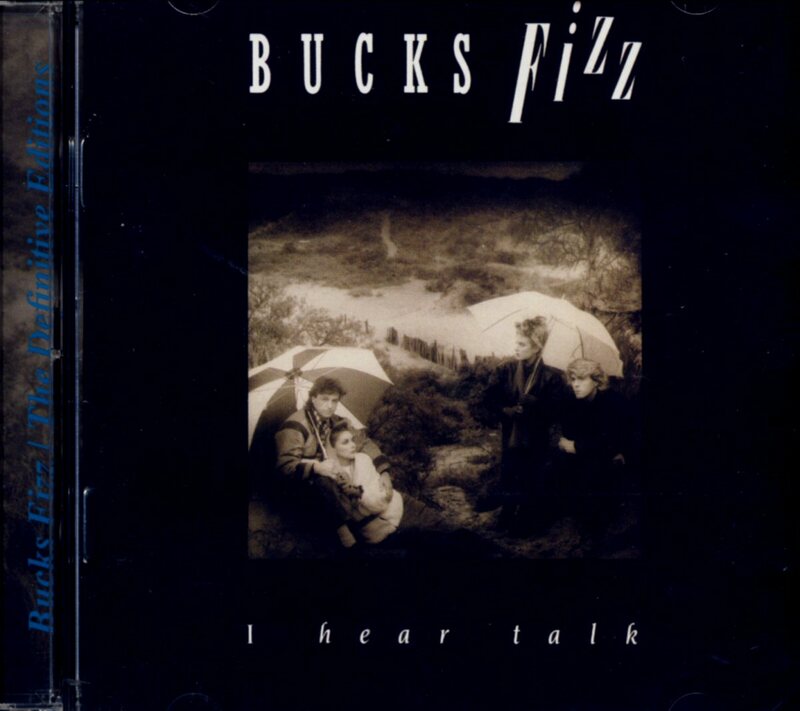 The album features 10 songs. 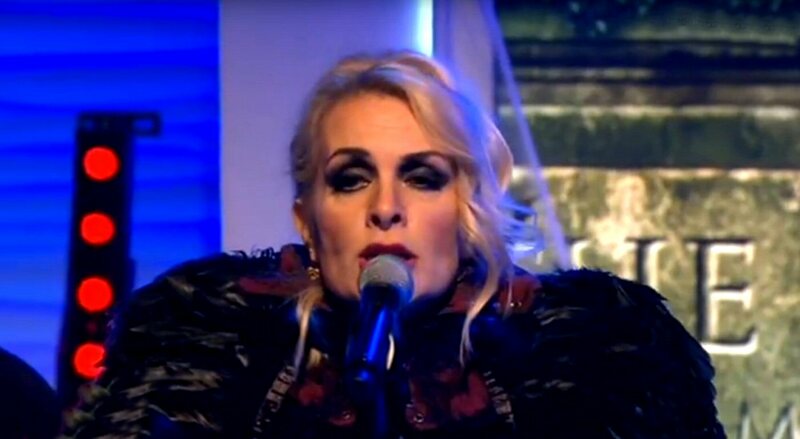 One of them is "I am the Beat" which was not included on the CD and is only available on the vinyl edition of the album. 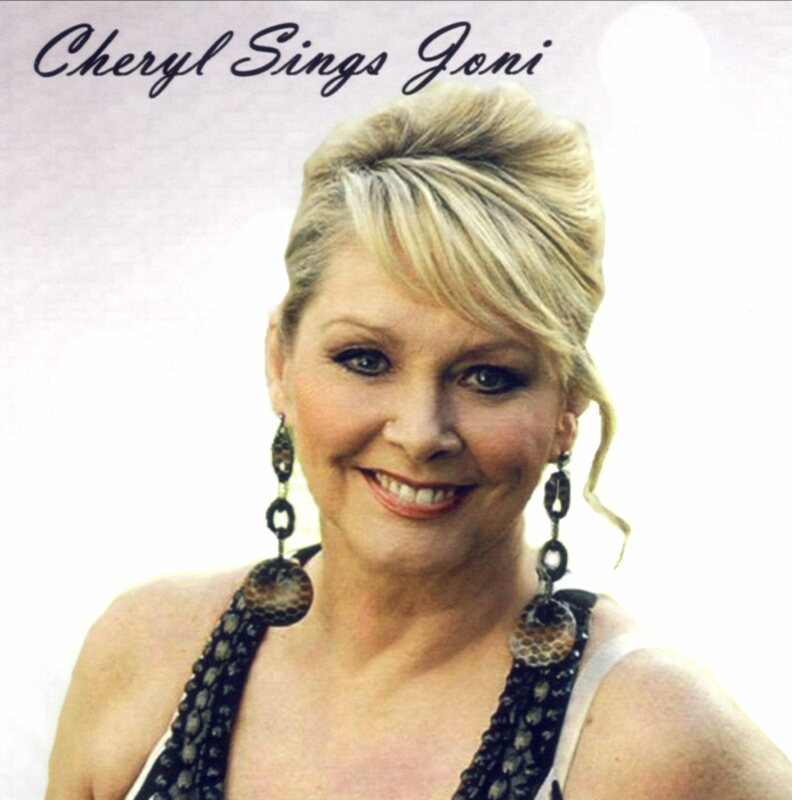 Cheryl released her first ever solo album "Cheryl sings Joni". 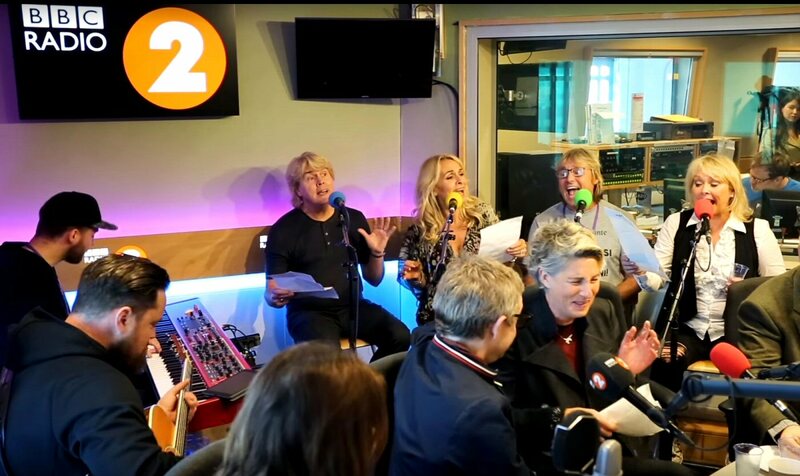 The CD was released in October 2017. Cheryl announced her forthcoming project with an EP featuring 4 songs which was released in October 2016. 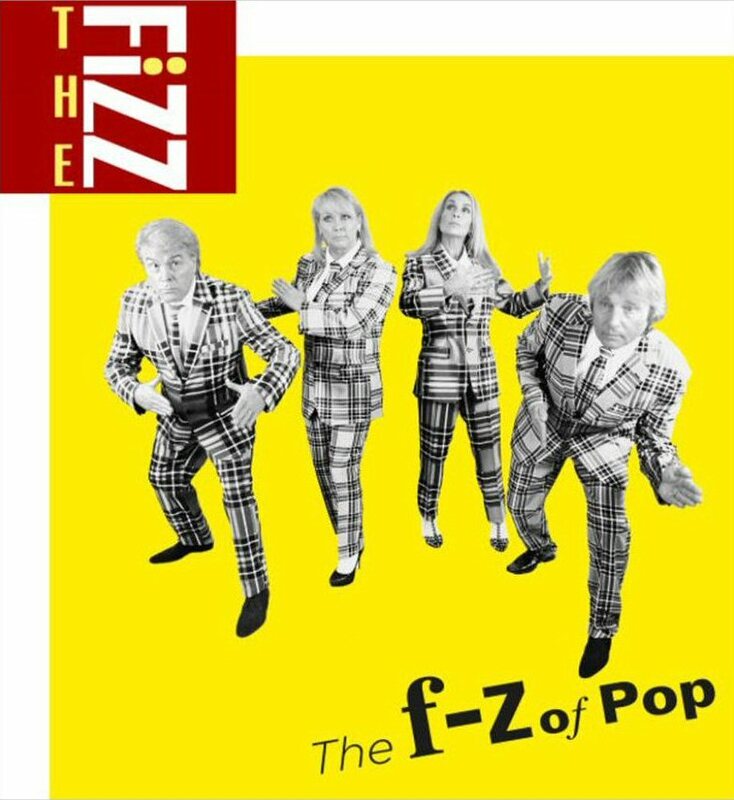 New album "The f-z of Pop" was released under the name "The Fizz" on September 22nd, 2017. 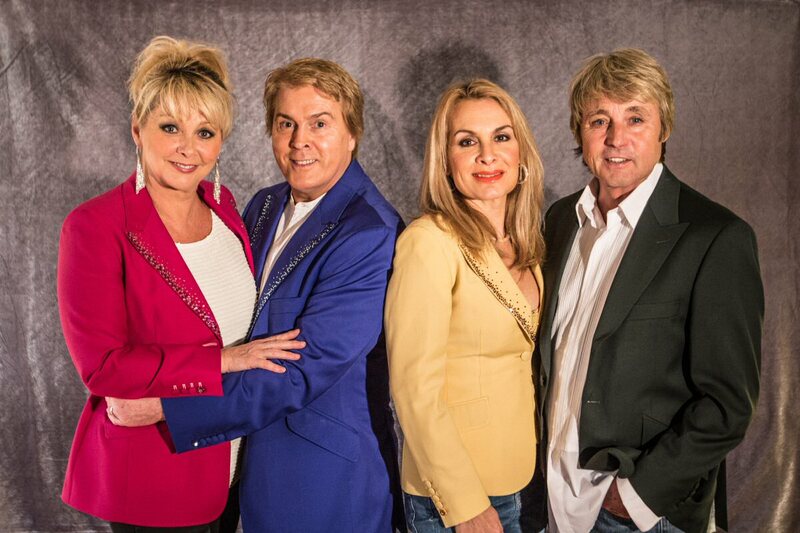 The album features new versions of three Bucks Fizz songs and new stuff written partly by the members of the group. 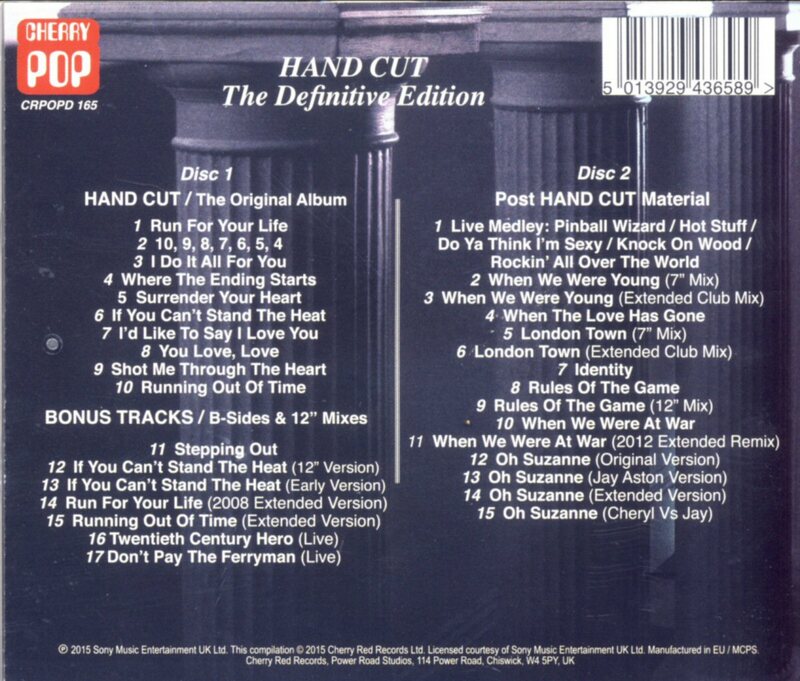 Track list - see below. 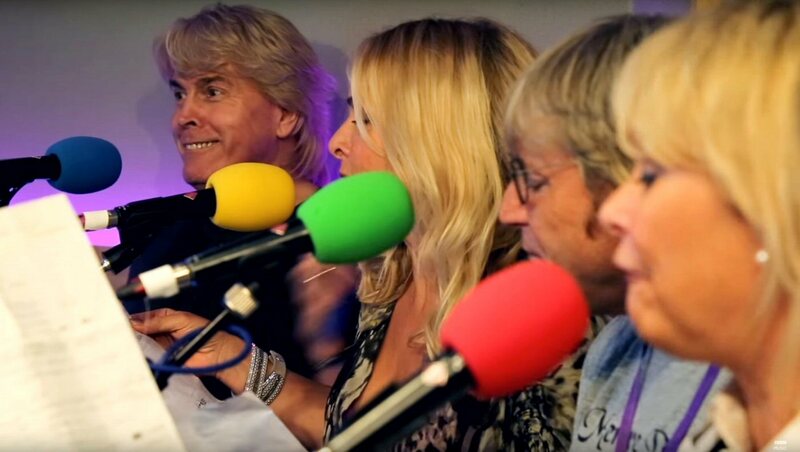 The Fizz promote their single "Dancing in The Rain" on the radio, internet and TV. The first video is also released featuring the group playing with umbrellas. 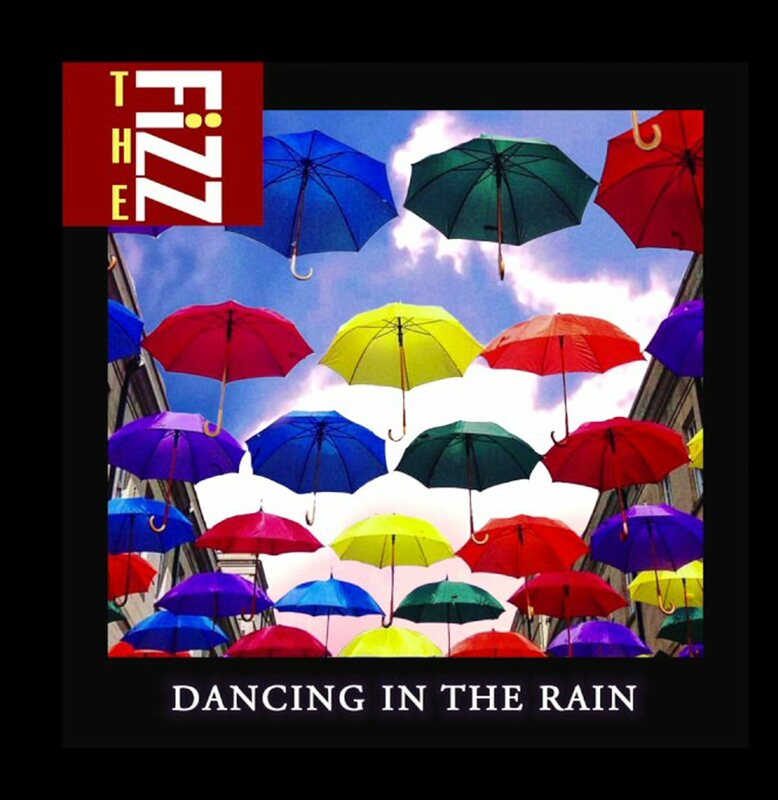 The new Fizz single "Dancing in the Rain" had its premiere on the BBC radio on August 1st, 2017. 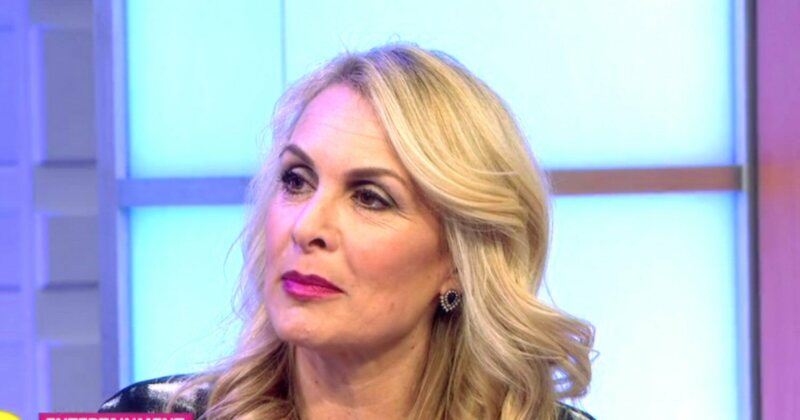 The song can be heard on Spotify or purchased as mp3 on Amazon UK. 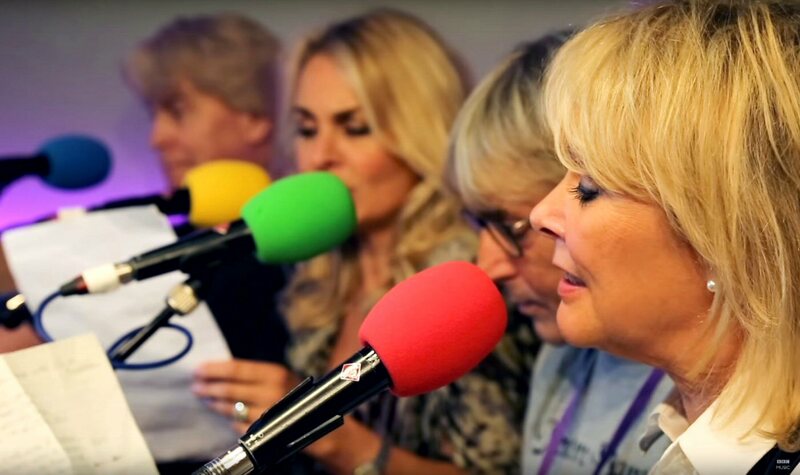 The group is currently promoting the new single by appearances on radio and TV. 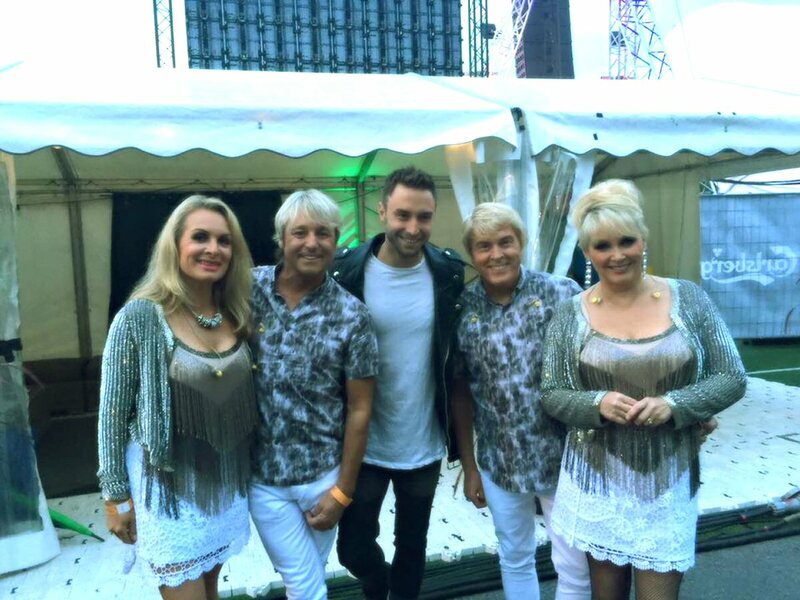 The group filmed a video to a new song from the forthcoming album on July 19th, 2017. 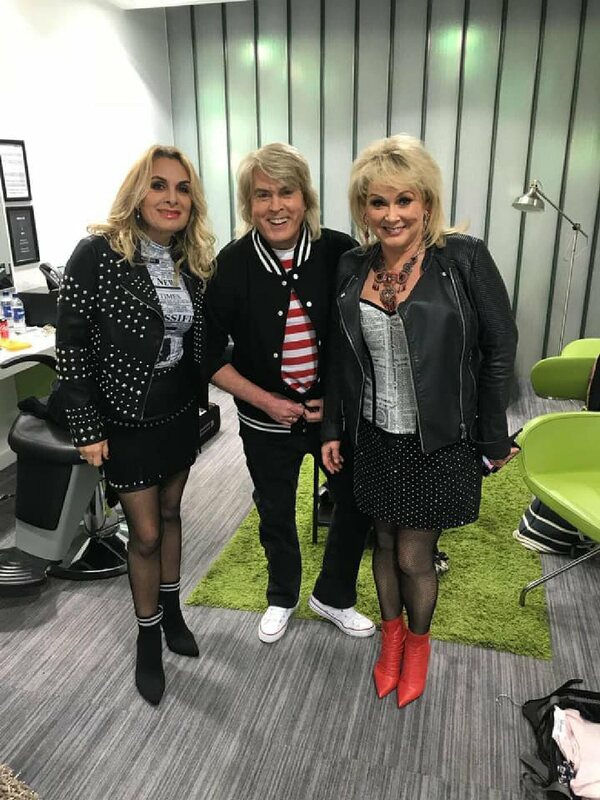 The song is entitled "Dancing in the Rain"
Cheryl, Jay, Mike and Bobby were special guests in the Good Morning Britain show on ITV on Tuesday May 9th. 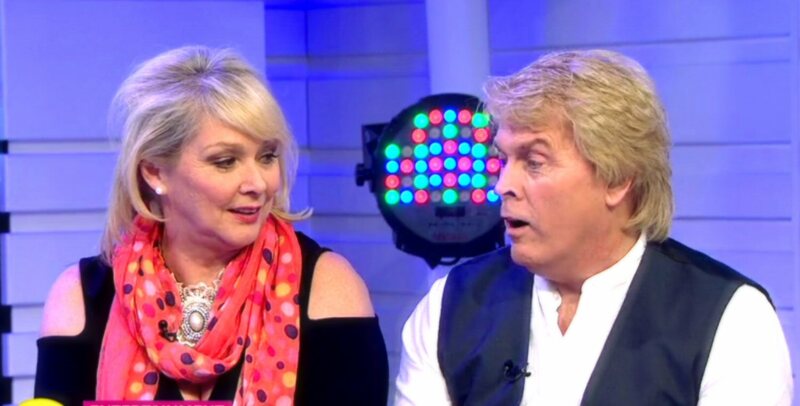 They were talking about current activities, Eurovision and Bucks Fizz memories. 9th March 2017 - The Vauxhall Tavern. 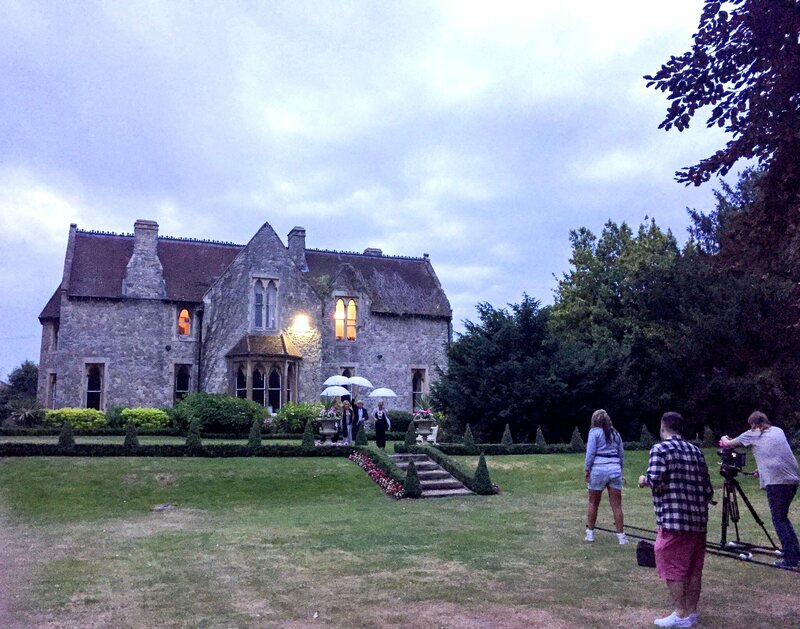 "Gay Times" published an new interview with Jay and Cheryl in its November issue. 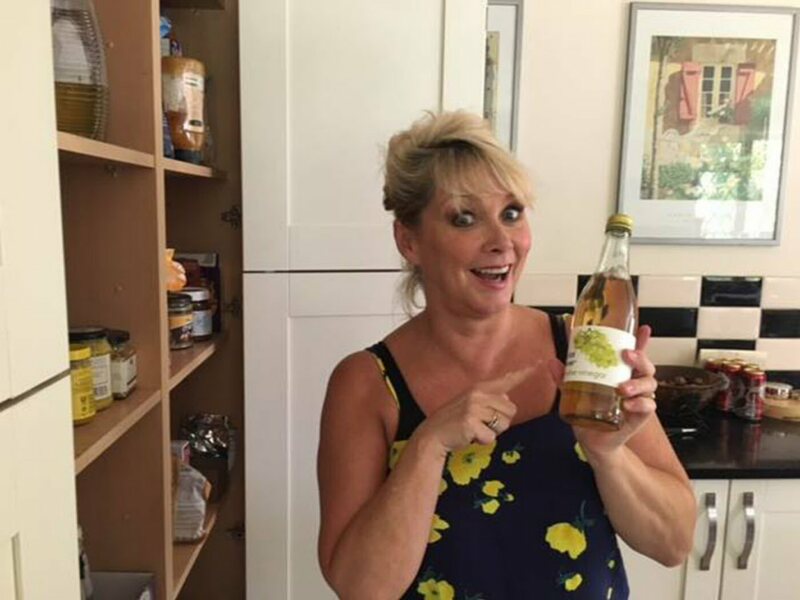 Cheryl Baker released her tribute EP to Joni Mitchell featuring four songs in October 2016. Jay released her new solo album " I Spy" in October 2016. 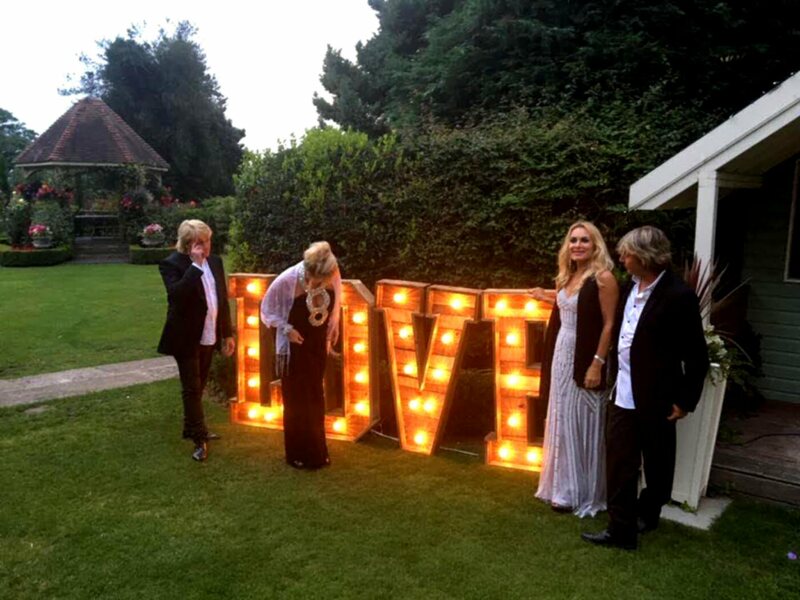 The album contains 10 tracks including the hit " True Love". 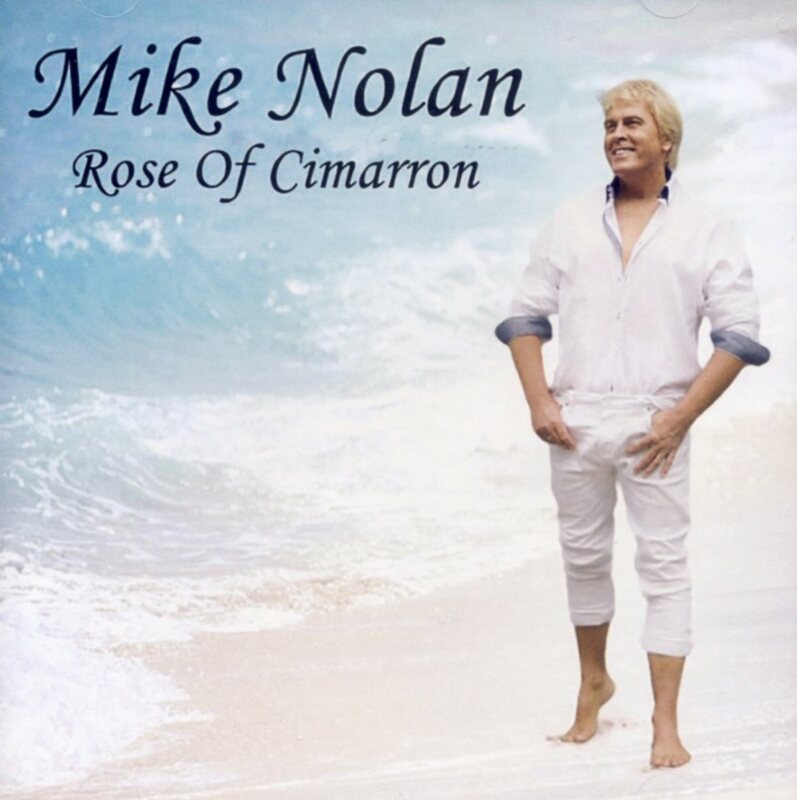 Mike released his second solo album "Rose of Cimarron" in October 2016. 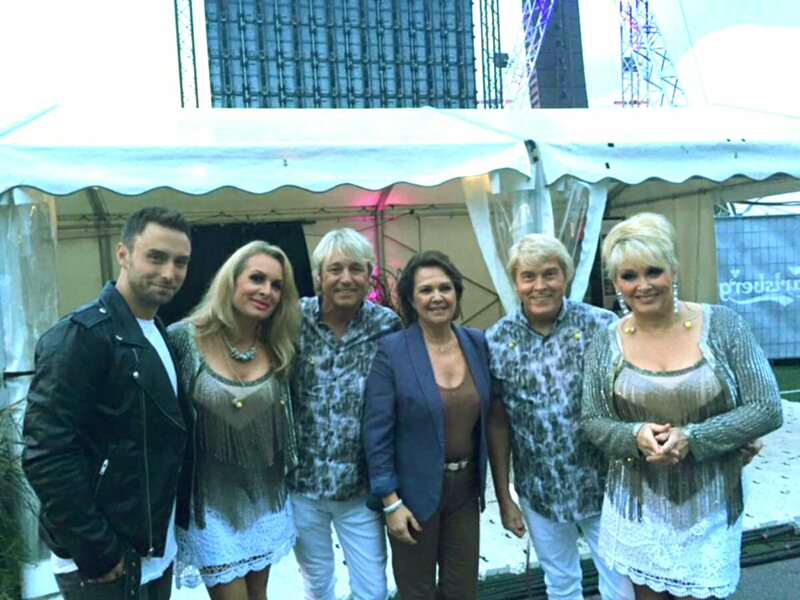 The album contains 12 tracks featuring duet with his Bucks Fizz pal Cheryl Baker on "Islands in the Stream". 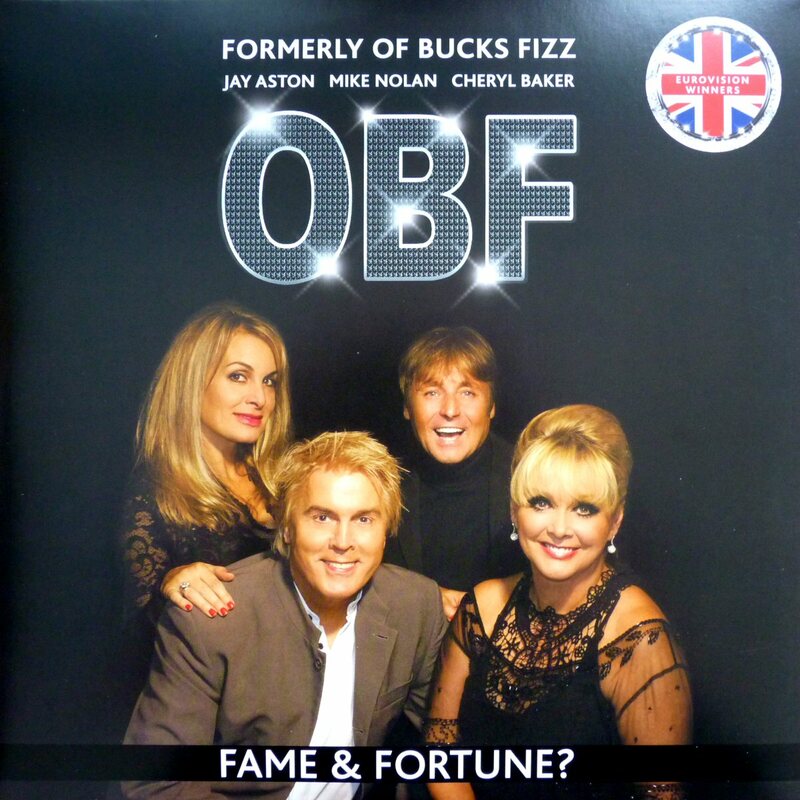 The latest album of (formerly of) Bucks Fizz "Fame & Fortune?" saw its release on vinyl in March 2016. 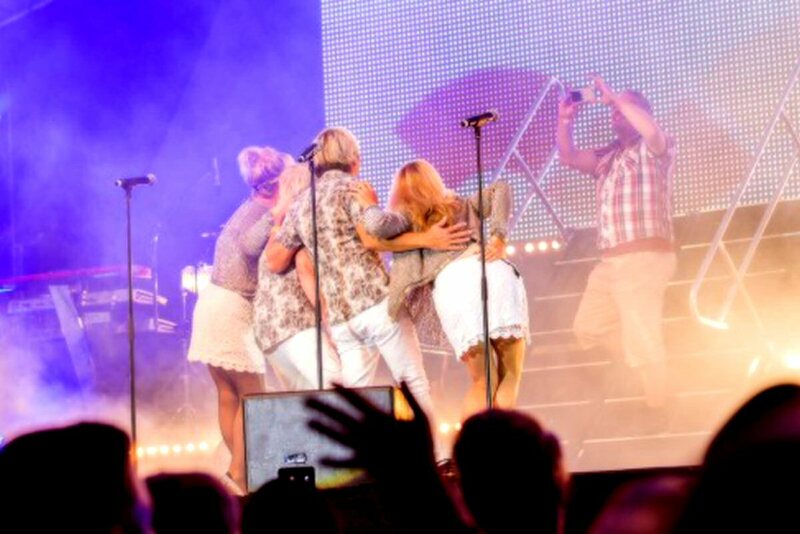 The picture of Bobby V who joined the group on the 2015 tour in the UK has been added on the picture cover of the album. 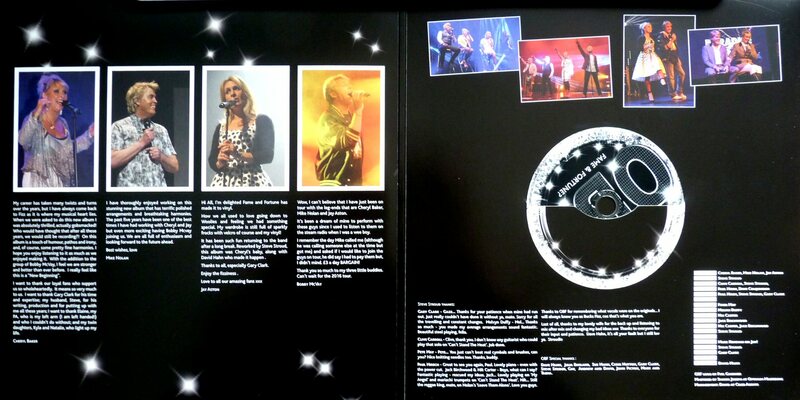 The gatefold sleeve features several pictures from the 2015 tour and messages from the four members of the group. 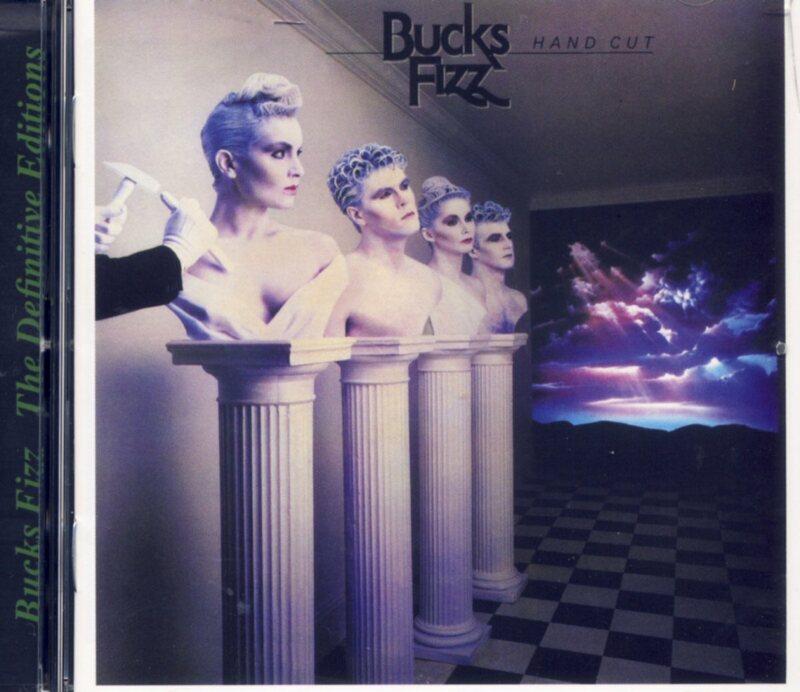 The set contains a vinyl LP and CD. 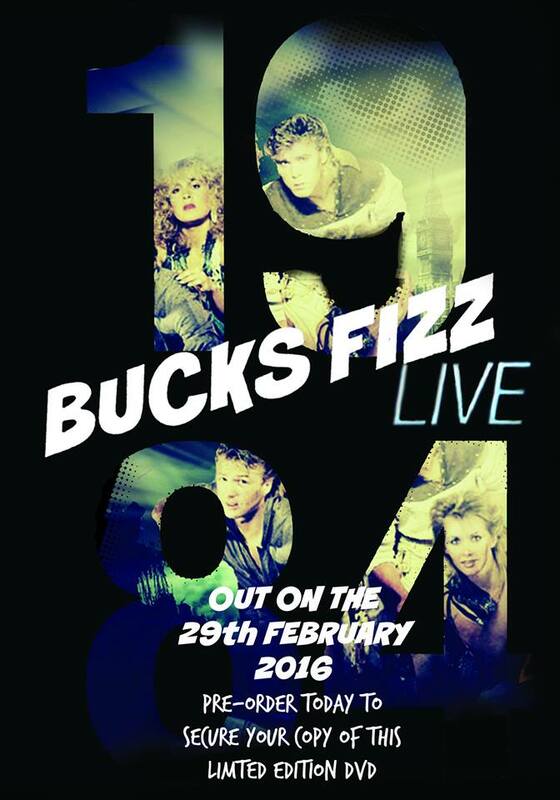 Bucks Fizz live 1984 will be released on DVD on February 29th, 2016. Below you can read a message from Stephen Fox who created this DVD. Well it's been about 4 years in the making (I won't bore you with the details but i had my work cut out on this project!) 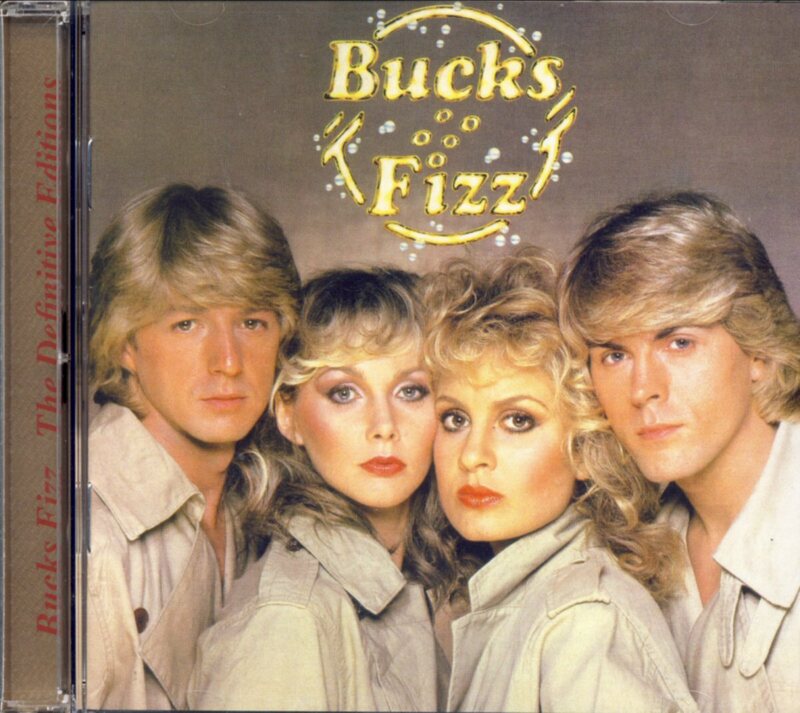 but I am pleased to finally bring you the Bucks Fizz 1984 full concert limited edition DVD. 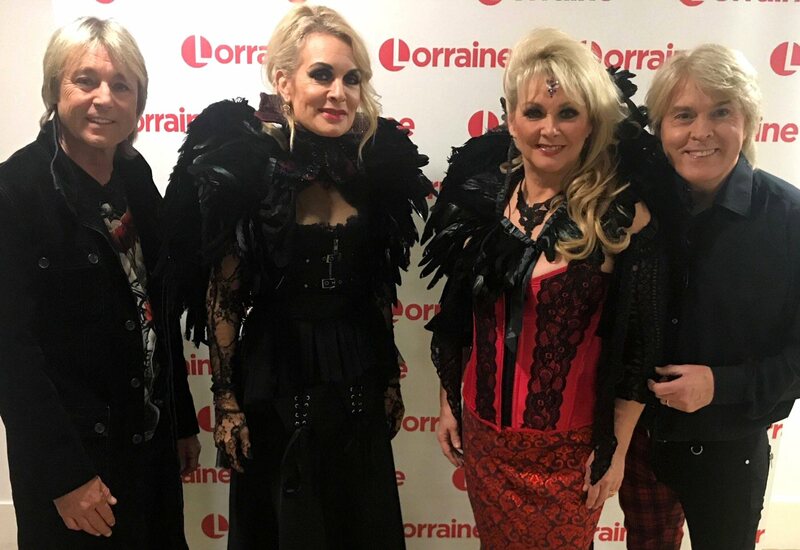 Like the 83 DVD last year, the footage is from one camera so don't expect the multi camera shots of All that Glitters DVD, but some of the shots are great and I've worked with the theme of the show in the edit (George Orwells 1984) to make it something that is entertaining and yet keeping the full show intact. 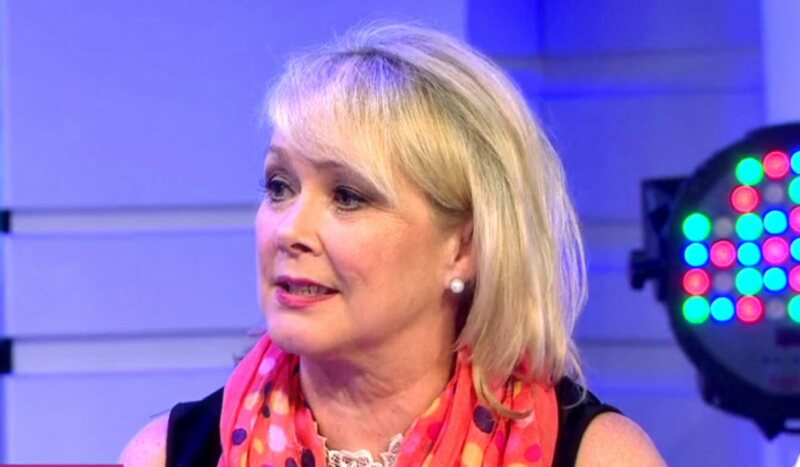 Click on the following link to watch the trailer so you know what to expect then pre-order your copy using the buy now button. The release date is 29th February but the last one sold out in 2 weeks so if you want to purchase it don't delay too long. 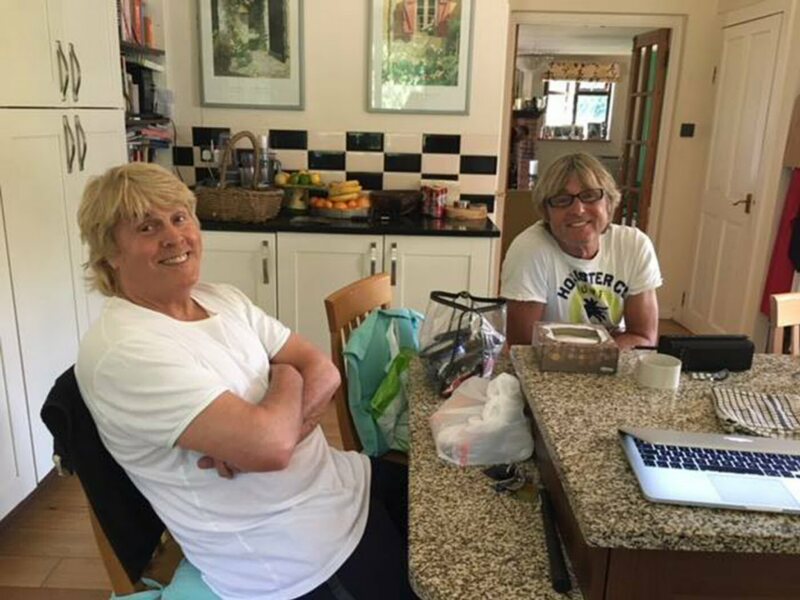 The DVD also has an extra feature which i'm sure you will all love smile emoticon. 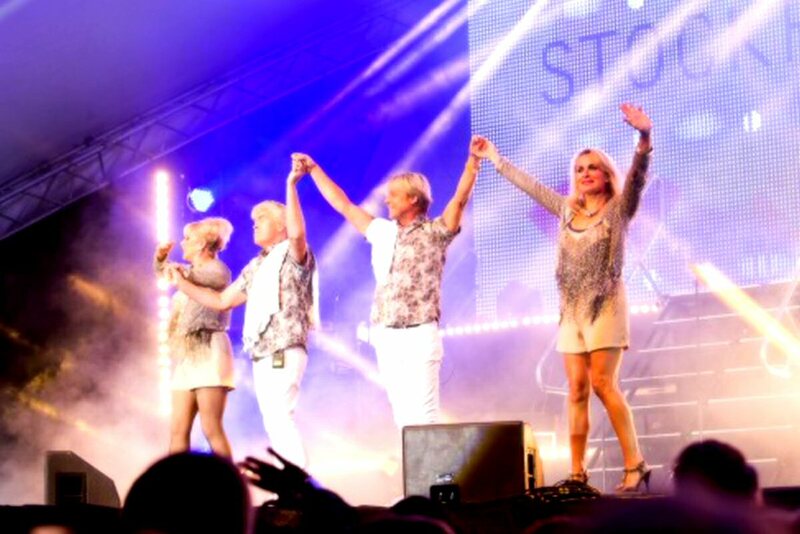 Bucks Fizz performed on the Stockholm Pride on July 30th. 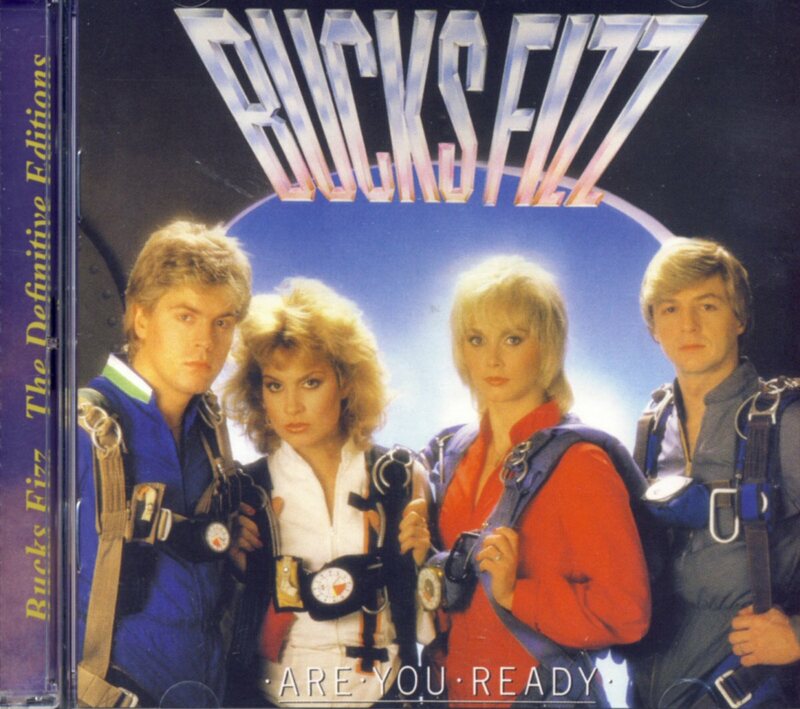 All Bucks Fizz albums were released as "the difinitive editions" on June 29th, 2015. 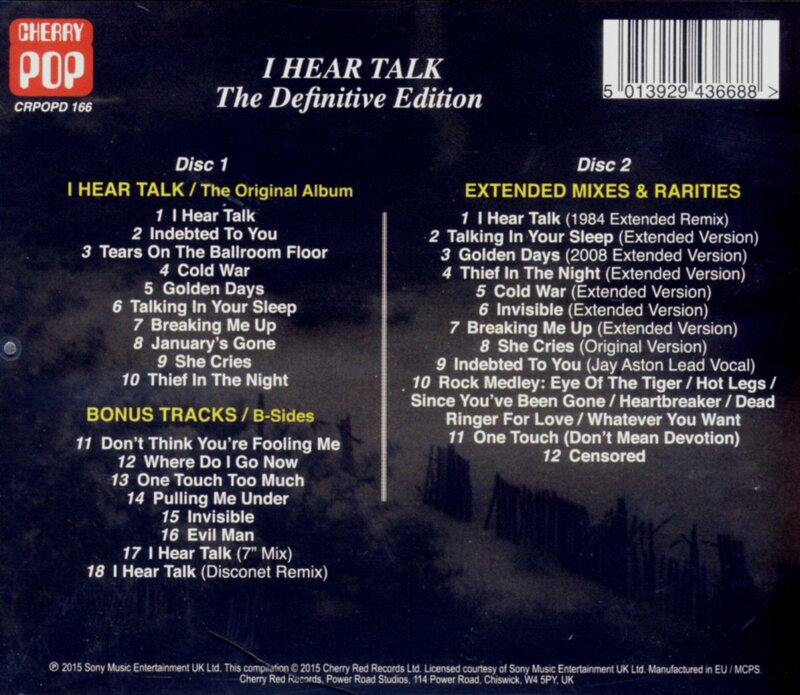 The definitive editions contain the entire album FULLY REMASTERED from the original master tapes, as well as the B-sides from the accompanying singles. 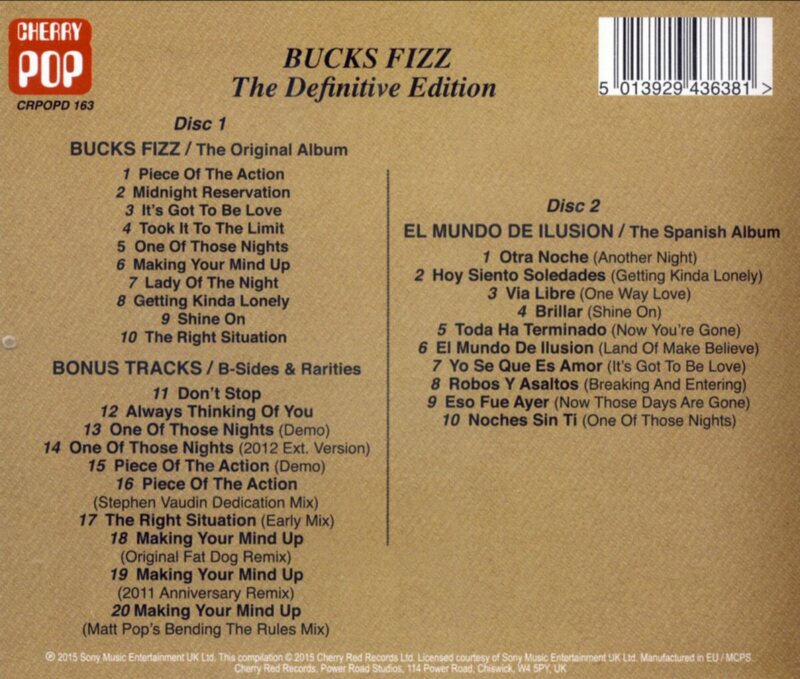 The second CD disc contains various mixes of the songs from the album. 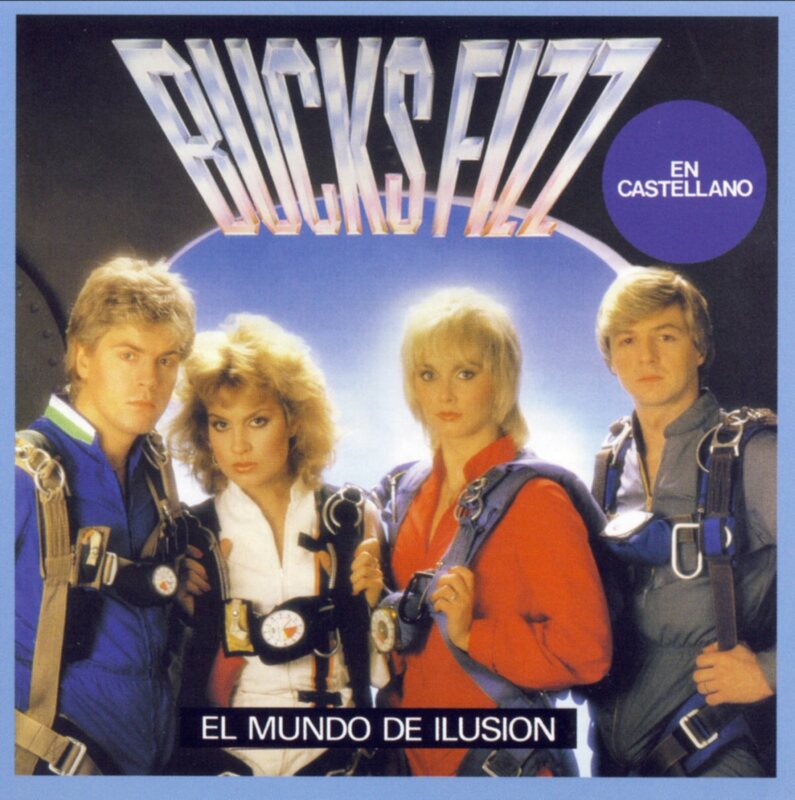 Even the Spanish album was released for the very first time on CD. 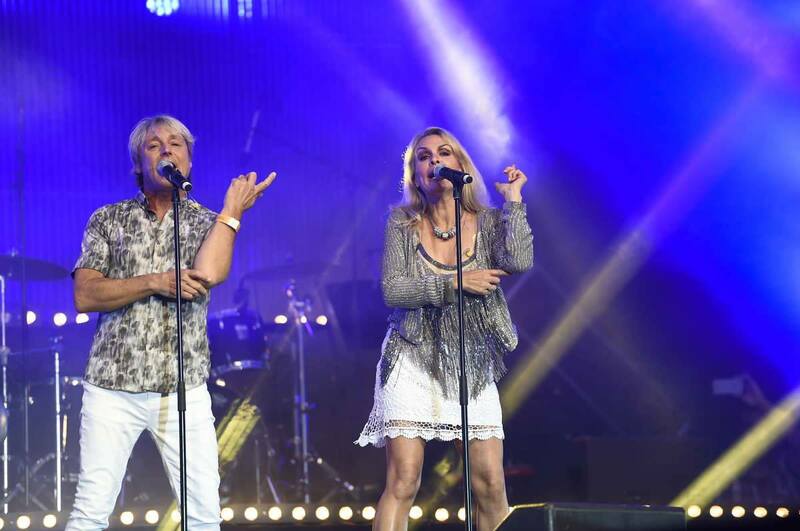 A limited DVD edition "Bucks Fizz Live 1983" has been released in the UK. 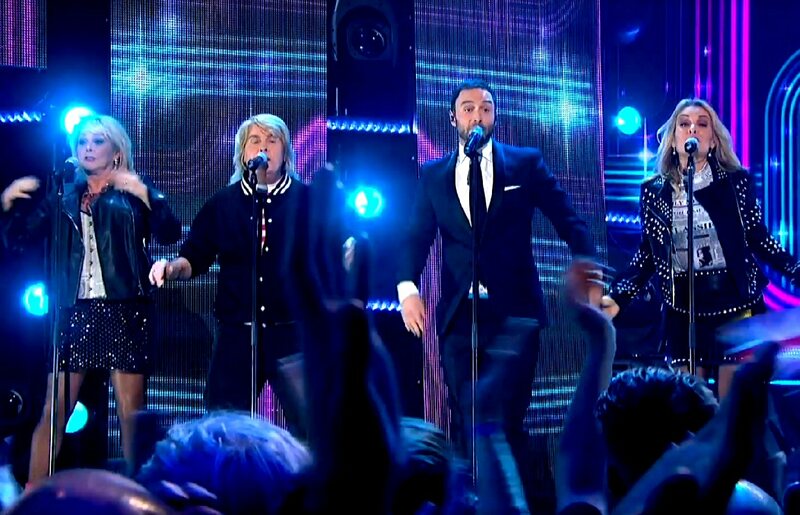 The DVD contains the show from the Apollo theatre on December 30th, 1983 including all the hits of the group. The DVD can be purchased on the internet site. 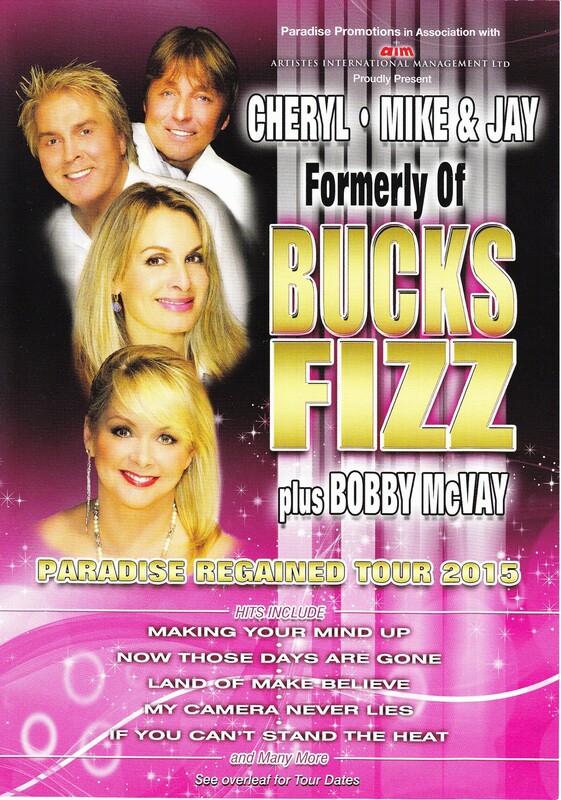 “Cheryl, Mike and Jay, formerly of Bucks Fizz, with special guest Bobby McVay” will go on tour in 2015. 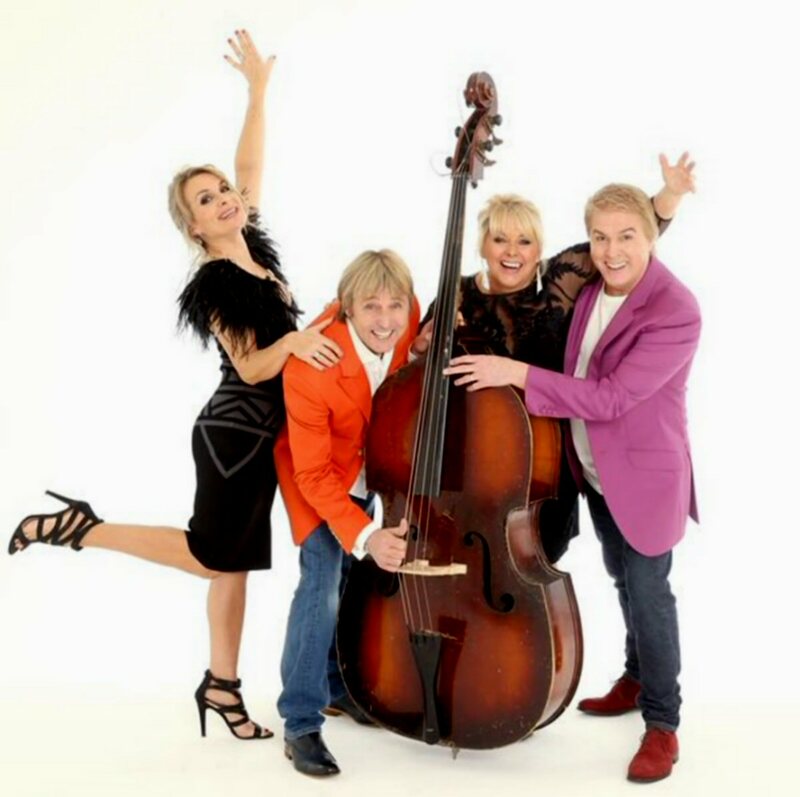 The tour starts on April 4th, 2015. See details below.